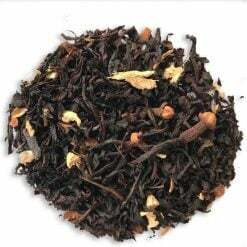 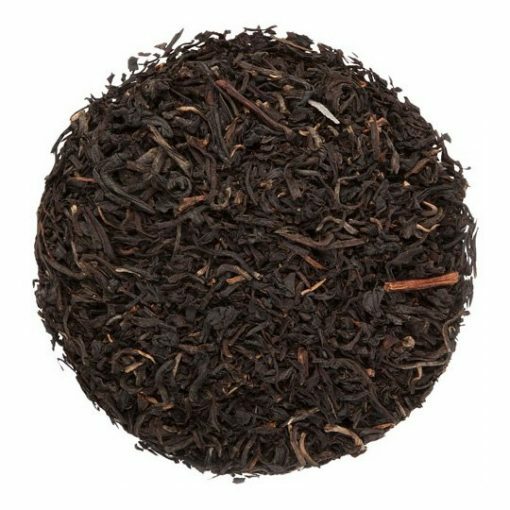 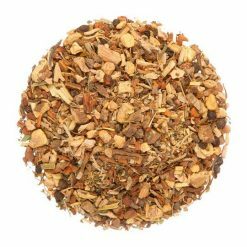 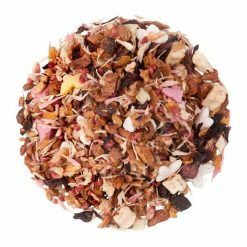 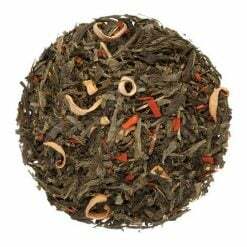 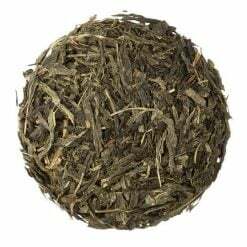 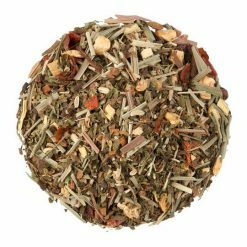 This rich, full-bodied organic tea comes from the Banaspaty Tea Estate in North East India. 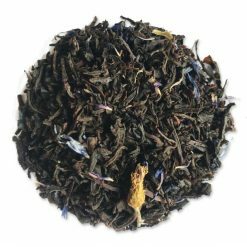 FTGFOP is an acronym for “Finest Tippy Golden Flowery Orange Pekoe” although some jokingly call it “Far Too Good For Ordinary People”. 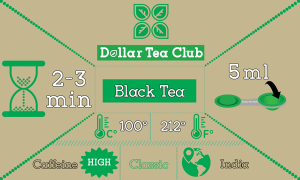 We’ll let you decide….